.Our Soutache Braid is the Beadsmith brand, designed specifically for beaders. It is made from either Rayon or Polyester. 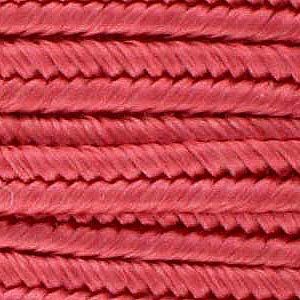 The rayon cord is softer in colour, and shinier, while the polyester takes a bright colour, but with a more matt appearance. Both can be used together in the same project.